by craig rigsby l.ac. dipl.ac. 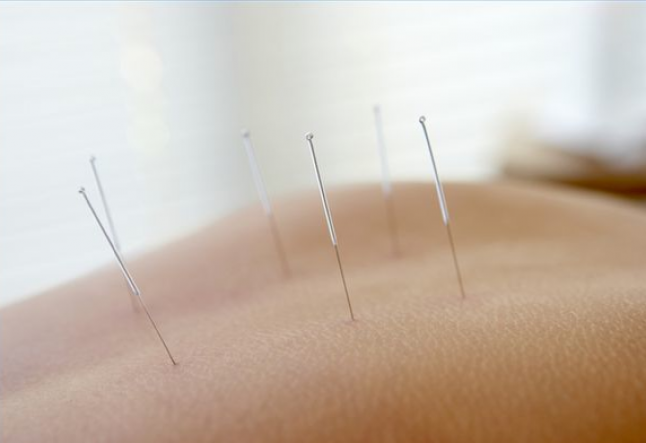 Acupuncture has gained popularity throughout the world. Its effectiveness in treating a variety of conditions has now been proven in numerous clinical studies. While these studies certainly give validity to the science of acupuncture on the world stage, nothing can compare to personally witnessing the real-time impact that acupuncture treatment can have on a person’s life. In my own clinical experience the validity and the power of this medicine never ceases to amaze me. Time after time I have seen people heal from long lists of disorders. Often times they not only heal from the problem they originally came in for, but some of their other symptoms clear or improve as well. Gynecological issues – PMS, pain with cycle, headaches, etc. -A 57 year old man came in for knee pain and restricted mobility that had been plaguing him for months. He said he had an issue with then tendon and was considering surgery. After one treatment the pain disappeared and he regained full mobility of the knee. The pain did not return. -A 45 year old woman came in complaining of fibromayalgic pain and chronic fatigue for 1 year. After the first treatment she reported feeling improvement in her condition. After the next three treatments there was no change. Then, after making some adjustments in the treatment protocol, she began to notice less pain and more energy after each treatment. She received 1 treatment per week over the next four weeks making steady improvement. After the four weeks she reported that her energy was high and there was no more pain. -A 29 year woman came in complaining of neck and scapula pain from a yoga injury. She had very limited mobility of her neck and reported the pain as severe. After the insertion of the 1st needle (it should be noted that the needles we use are very fine. Many patients report that they barely feel them or don’t feel them at all.) she was able to move her neck with 35% more mobility. She came in for 5 treatments over the course of 2.5 weeks. At the end of this time she was pain free with full range of motion. -A 28 year old woman came in complaining of intense pain in her right rib cage that started after an episode of nausea and vomiting followed by a round of antibiotics. The pain had been going on for 2 weeks. After the first treatment she reported dramatic improvement in her pain and her energy had improved. By the third treatment she reported that her pain was completely gone. Only a slight tightness in the rib could be felt occasionally. Her energy was back to normal and her spirits much higher. Stories like these happen over and over again with acupuncture. So if you are wondering if acupuncture can help with what's ailing you, the answer is most often times "yes." And for me, the greatest thing about it is that it heals with little to no side effects. In fact, the one side effect that most people mention is how relaxed they feel after the treatment.